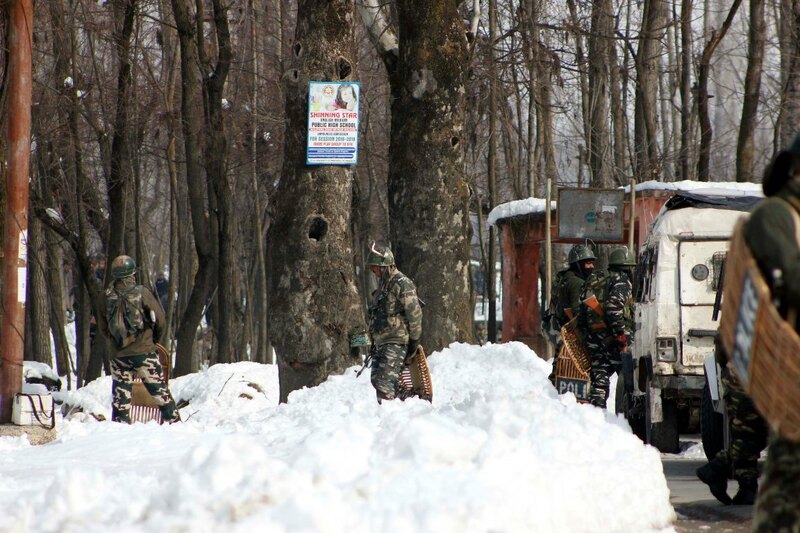 The Jammu and Kashmir police on Sunday identified the all five militants who were killed during an encounter at Kellam village in south Kashmir’s Kulgam district. News agency GNS quoted a police officer saying that all the five slain militants belonged to Hizbul Mujahideen outfit. He identified the slain as Waseem Bashir Rather alias Zeeshan son of Bashir Ahmad Rather of Ashmuji Kulgam, Zahid Parrey son of Abdul Hamid Parray of Gopal Pora DH Pora Kulgam, Idrees Bhat son of Mohd Ramzan Bhat of Arwani Anantnag, Aqib Nazir Mir son of Nazir Mir of Zongalpora Kulgam and Parvez Bhat son of Bashir of Mukdampora Qaimoh. After conducting all the formalities the bodies of the slain were handed over to their respective families for last rites. The officer said that all the slain have joined the Hizb last year and were involved in many attacks.